If you didn't watch Vice Principals season two when it recently aired, you're in for a treat - it was one of the funniest shows on TV. I say "was" because it was decided ahead of time that it was only going to be two seasons—or semesters, if you will—by Danny McBride, the main character and the creator of the show. Two of my lucky readers will win a digital HD code for Vice Principals season two! Read on to see how to enter. Starring the hilariously talented Danny McBride and Walton Goggins, own the darkest comedy on TV when Vice Principals: Season 2 is available for digital download on December 11th. 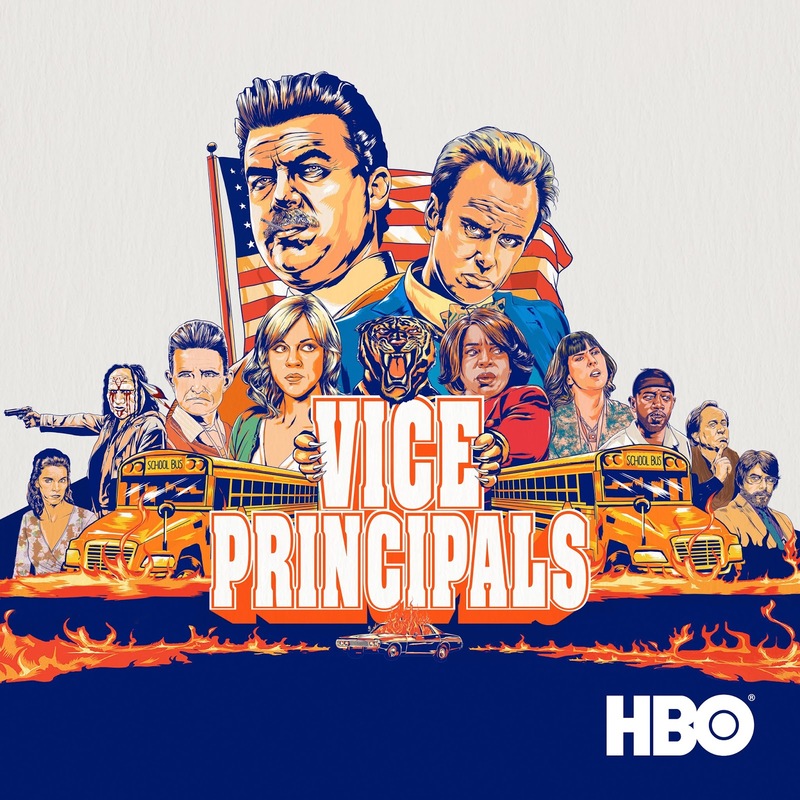 Created by McBride and Jody Hill (co-creators of HBO’s Eastbound & Down), this “comedic achievement” (Vulture) tells the story of a southern suburban high school and the two people who conspire to run it, the vice principals. McBride and Goggins star as Neal Gamby and Lee Russell, a pair of ambitious administrators waged in an epic power struggle to become school principal. As the tumultuous school year at North Jackson High continues and new semesters bring big changes, Gamby and Russell learn that the only thing harder than gaining power is holding on to it. Enter via the widget below. Giveaway will end on Friday, December 15th, at 11:59pm EST, and winners will be notified via email the next day, and have 24 hours to respond, or an alternate winner will be chosen. Open to all entrants (U.S., Canada, international), but you must be able to access www.hbodigitalhd.com in order to redeem your code, to enter this giveaway.